When analyzing the financial health of your company, these financial terms are two key indicators which provide valuable information. For example, if an investor expresses his interest in your business, he will make the comparison between EBITDA and Net Profit in order to get the bigger picture of your company’s status. EBITDA (earnings before interest, taxes, depreciation & amortization) is one of the major financial indicators used for evaluating the profitability of a business. By calculating EBITDA, you can measure your profits without having to consider other factors such as financing costs (interest), accounting practices (depreciation and amortization) and tax tables. It is a simple process which mostly requires information only about your company’s income statement and/or cash flow statement. For example, the management team of your company has control over sales, pricing and promotion campaigns, launching new products etc. On the expenses side of view, it is quite the same story, whether we’re talking about COGS (cost of goods sold), selling or administrative expenses. However, this team has almost no control over interest rates and appreciation. On the other hand, the net profit is represented by the total earnings your company has and it is calculated by subtracting all the expenses out of the revenue. 1. EBITDA indicates the profit of the company before paying the expenses, taxes, depreciation, and amortization, while the net income is an indicator which calculates the total earnings of the company after paying the expenses, taxes, depreciation, and amortization. 2. EBITDA is used to find out the profitability of a company, while the net profit calculates the earnings per share of a company. 3. 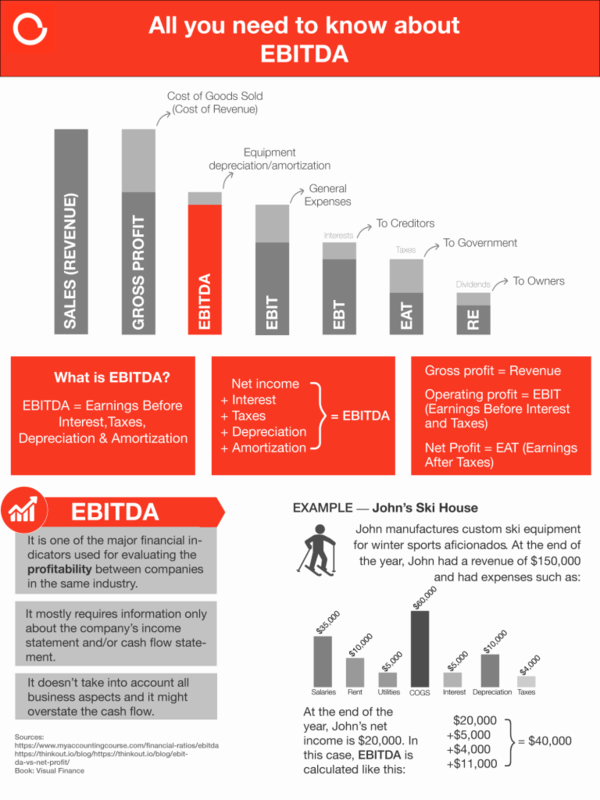 EBITDA doesn’t take into account all business aspects and it might overstate the cash flow. 4. 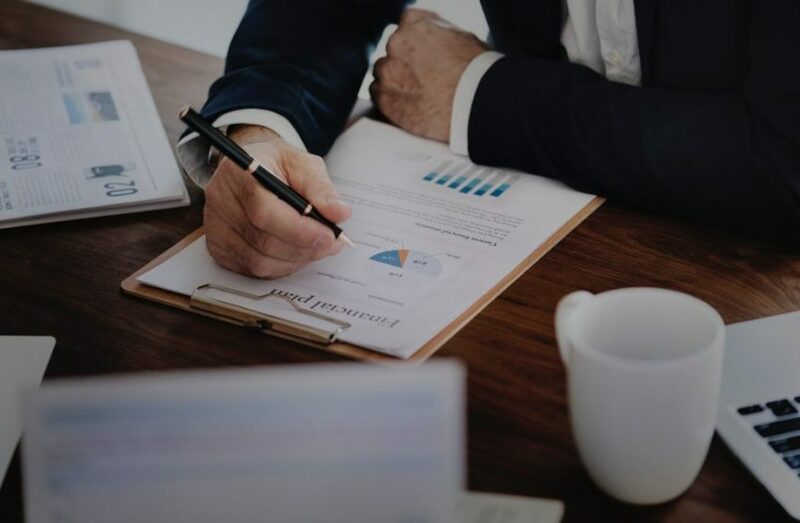 Many businesses focus on measuring EBITDA because it minimizes the impact of factors outside of their scope of control and focuses on what can be controlled. Even if EBITDA is a very well known and accepted KPI, make sure you don’t use it as a single measure of earnings or treat it a substitute for cash flow. This can be a dangerous move, as it could give the investors incomplete information about cash expenses. We know that running a successful company is not an easy thing to do, but this doesn’t mean that assessing its success should be as difficult. By comparing the revenue growth and profitability you can tell what you need to assess in your company’s current position. Also, as a piece of advice, keep in mind that there are many other metrics that you should take into consideration when evaluating your company’s profit, so don’t draw the line only just for these two KPIs.